Ok time to clean out the garage so the husband will stop complaining. Last edited by Psychobitch; 08-29-2013 at 04:14 PM. 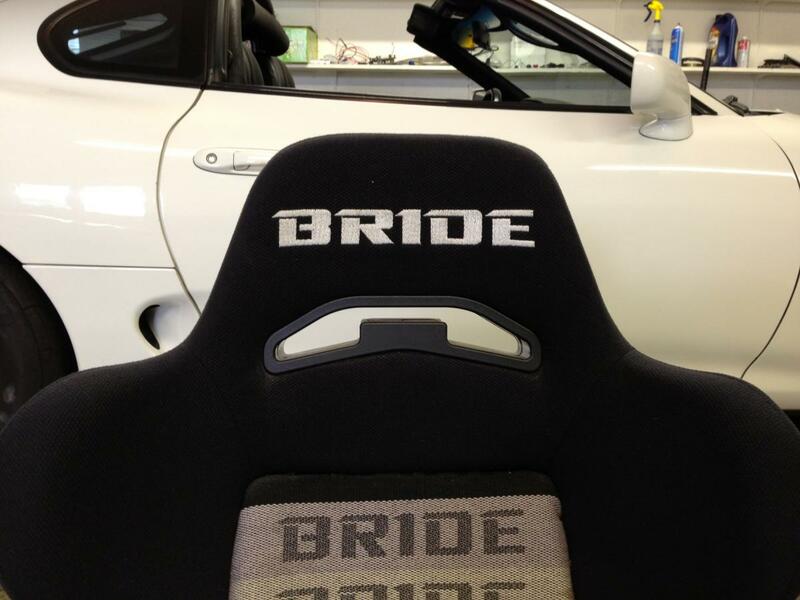 do you still have the fd seats? I realize this is an old post. I am here in kc.